Increase Productivity, Revenue, and Profits. Giving discounts or free jobs because of missed deadlines or dropped jobs. Sub-par productivity due to taking and making client calls and sending emails to clients, usually about the status of their jobs or chasing them for approvals. Failure to market, especially to their own customers who are the easiest to sell to. Losing clients due to lack of contact. Automatically marketing to (and keeping tabs on) your clients which will drive repeat business. Our system helps you monitor customer relationship. With the latest security techniques in place, PrinterAssistant communicates with you and your clients in a safe and secure manner. 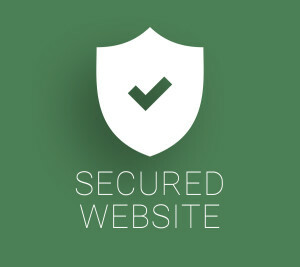 Our servers are in a highly secure facility with restricted access. Detailed security methods are confidential, but rest assured the security of your data is our highest priority. With the help of our clients, our rate of email delivery is over 99%, and we are fully compliant with the U.S. CAN-SPAM Act. We take pride and care with every email message that is sent to you and your clients. PrinterAssistant connects to you and your clients no matter what device you have. 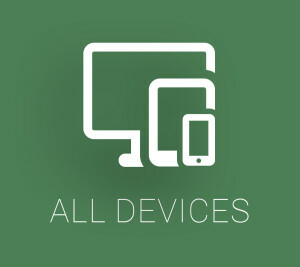 Our platform will work with mobile devices, desktops, and tablets.